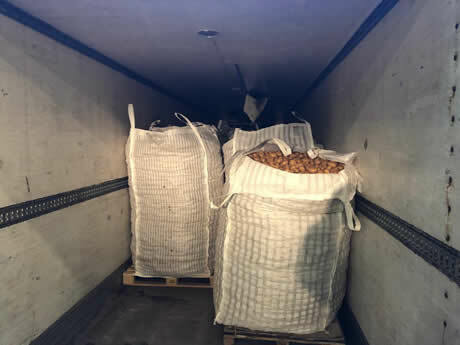 The first two truckloads of new Maltese potatoes arrived at Altena Potatoes in Veen, the Netherlands, earlier this week. "Demand is good. Actually, with the first Maltas, it is always a matter of dividing them up. 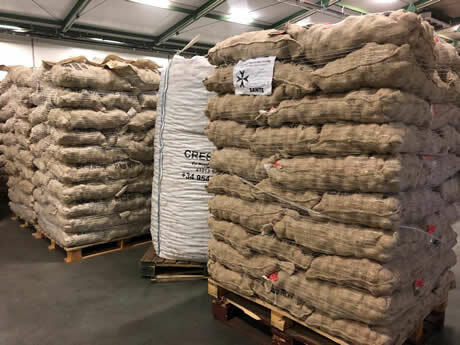 We currently have more demand for Maltas than we have supply," says Kees Schouten. "The supply is, unfortunately, very limited. This is the case with all the premier Mediterranean potatoes. In February, a storm swept through the area and left its mark. There could well be 25 to 30% fewer import potatoes from that area. Bad weather is also currently hindering grubbing." "It is still a good thing that Easter is later this year. Certainly, if we get good weather, there will be more demand. 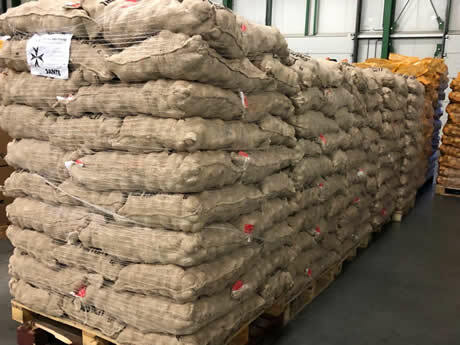 Hopefully, there will also then be more volume available," says the potato trader. "Prices are now at a high level. However, the old Dutch harvest is also priced well. But I expect a lot of consumers would like to eat new potatoes." Altena has been working with the Maltese potato company, Quality Fruit & Vegetables, for many years now. Raphael Scerri is in charge there. Maltese potatoes are harvested in rows with a harvester. They are then put in 25kg crates and taken to sorting and packing stations. The Maltese potato season usually runs through to June. At the moment, the supply is made up mostly of Derby potatoes. These are supplemented by a small volume of the Santé variety. 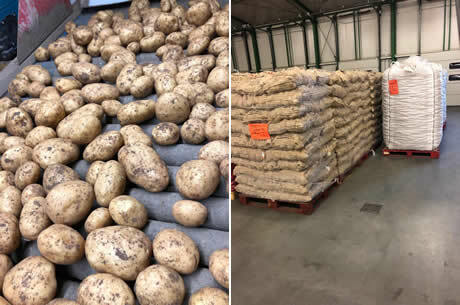 Altena sells these new potatoes mainly to supermarket suppliers and other potato traders. These traders supply clients such as market vendors.